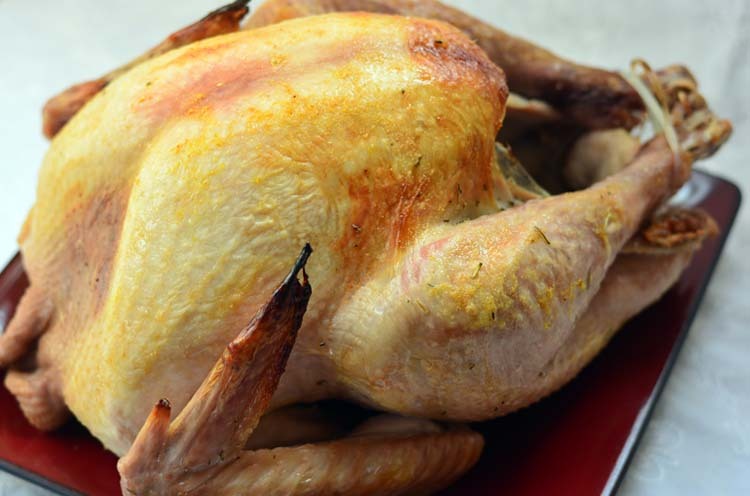 A turkey brine is a great way to cook a perfect turkey. Turkey brine is simple to make and will ensure a tasty, moist turkey with plenty of leftovers. We're lucky to have my parents and my sister living in Las Vegas with us. We have a big family dinner at least once a week. I love American Family's Back to The Table Campaign – encouraging families to sit down and eat a meal together. Like most families, Thanksgiving is always a big family event. My husband and I always volunteer to cook the bird. When I plan to cook a turkey, I usually try to get a big enough bird to leave us plenty of leftovers. Leftovers can be a sticky situation. No one wants to eat the same meal three times in one week. I've found the trick is to create an entirely new dish with the leftovers and then freeze what's left. For Thanksgiving, I'll create a new meal by serving hot turkey sandwiches. We just put some turkey on a piece of bread and cover with lots of leftover homemade gravy. Later that week, I'll make a turkey pot pie within the week, but after that, I portion the meat in to 1 cup servings and freeze it. I can use the turkey later on in soups, casseroles, or stir fry. I also make sure to use the turkey carcass to make broth and freeze that as well. This way I'm not wasting food and my family isn't turkeyed out. In order to get delicious leftovers, you need to first make a delicious turkey. I will admit, though, that turkey is not my favorite meat. I'd take chicken any day, but tradition is tradition so I set out to find a way to make the turkey “better.” I considered a turkey fryer, but I'm generally afraid of hot oil so instead I decided to try out a turkey brine. I haven't cooked a turkey without a brine since. 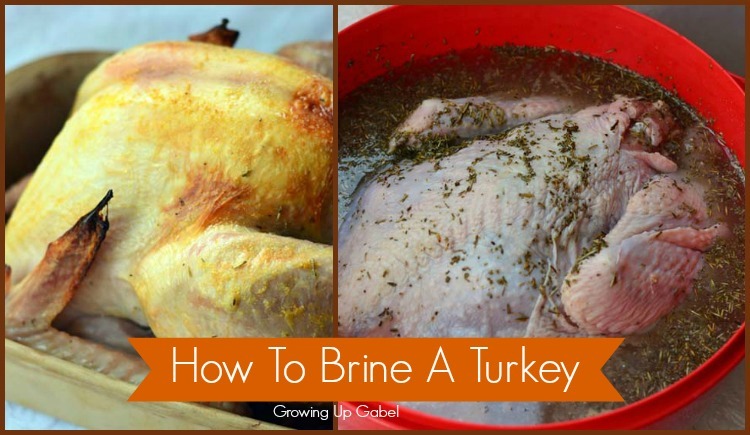 I promise that a turkey brine will help you cook the perfect turkey. A turkey brine is basically just water and salt with your favorite herbs added in. You have to be careful not to brine your turkey for too long or it'll get way too salty. The bigger the bird, the more time it needs to bring, but that also means if you have a small bird, you only need a few hours in the brine. I have a large plastic bowl that I use to brine, but a turkey bag, like the ones you use to cook them in, works perfectly for larger birds. 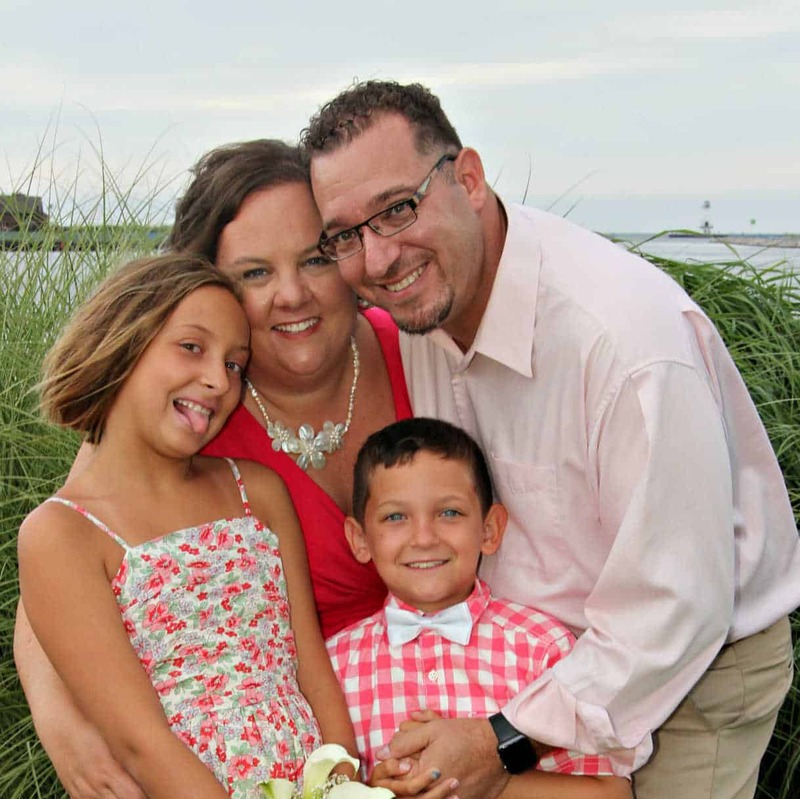 You can connect with American Family Insurance on Facebook, Twitter, Pinterest, Google+, LinkedIn and YouTube! In a large pot bring 4 cups of water to a boil. Add sugar and salt and stir until they dissolve. Remove pot from heat and add remaining water, vinegar and herbs and stir to mix. Add ice to water to cool it down. Prep your turkey by removing neck and giblets. 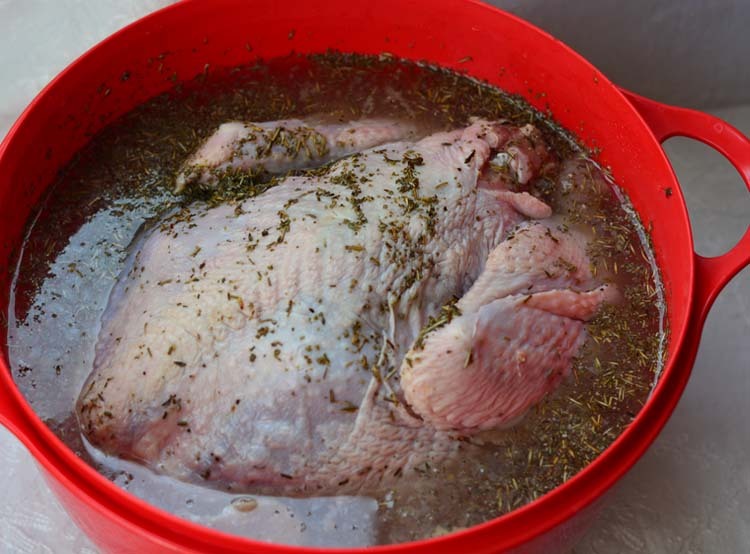 Place the turkey in a food container or food bag large enough to for the turkey to be submerged in the brine. Add the brine to cover the turkey completely. You may need a plate or something with weight to keep the turkey submerged in the brine. Leave the turkey in the brine for at least 12 hours (for a small bird, 10 pounds or less) and up to 24 hours, depending on the size. Remove turkey from the brine and pat dry completely. Roast turkey as you normally would. Don't forget to check out the rest of the Sunday Supper crew's recipes that make perfect leftovers! Hi Sue! You definitely want to refrigerate it while it brines. For a 20 pounder, I’d probably let it brine for 18-24 hours. I usually make around a 12 pound turkey and let that brine for 12 hours. I hope that helps! This looks great, Camille! I just started brining my turkeys a few years ago, and now I can’t go back. It’s the best turkey ever!! This looks awesome! Looks fresh and healthy; love the fact that it can be eaten hot or cold! Your turkey looks delicious and so perfectly cooked! I’m going to have to make this soon. My family loves making open-faced turkey sandwiches with the leftovers. The vinegar in your brine sounds like such a nice and unexpected touch. Brining a big bird is so essential to adding good flavor too! I’ve never brined and roasted a whole turkey but I’ve done this with turkey breast many times. I need to go ahead and try this with a whole turkey this year! I love to brine a turkey! And I especially love turkey sandwiches for leftovers. 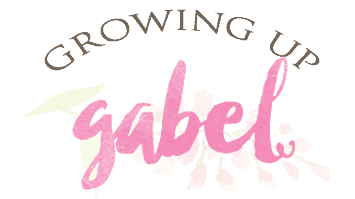 Thanks for sharing on #SundaySupper. What a lovely turkey! Just gorgeous, and I can imagine how great this tastes. I think we’re going to try this out for Thanksgiving! LOVE this gorgeous bird! 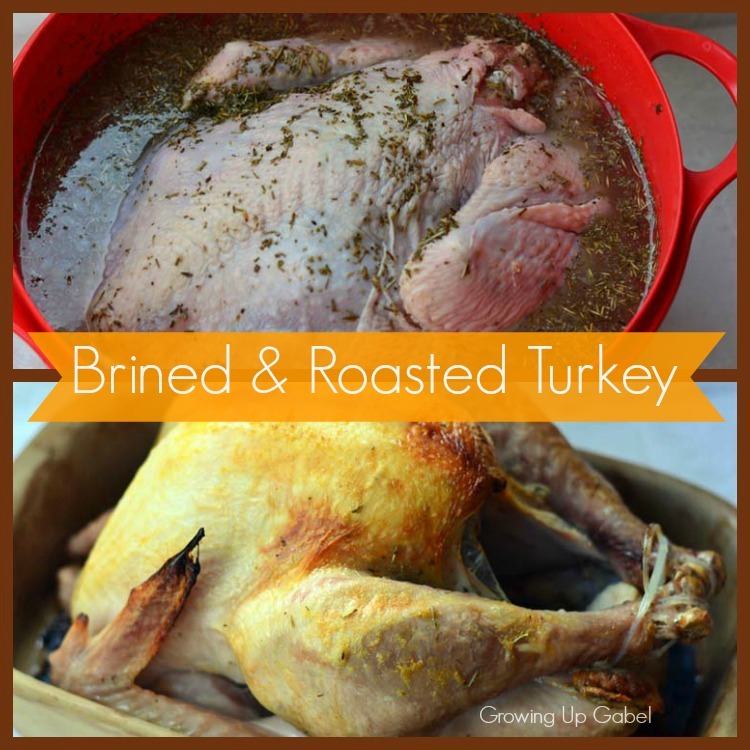 Turkey does have endless leftover options…what a great homemade brine!!! You have no idea how much I need this recipe. I’m so intimidated by turkey making and this makes it seem way more approachable. Time to start practicing so I’m ready for Thanksgiving! I’ve never tried brining a whole turkey. It works so well for cooking turkey breast, I bet it would make for one amazing roast turkey! Brining turkey is definitely the way to go!! I proclaim this is the year I brine a turkey! I’ve thought about it many times and seeing your post has given me the nudge to move it up on my to-do list. Soaking turkeys in a brine is a good idea. It doesn’t take much effort and can make a big difference! Pork Tinga ~ #FamilyDinnerTable #SundaySupper!